Just because the water is flowing doesn’t mean everything is working correctly or efficiently. And if the municipal water isn’t flowing, you have to get it moving again — fast. 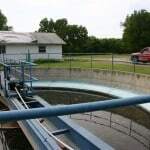 Cities in central Kansas such as Winfield, Newton, Florence and Augusta trust ACES to refine their control processes and troubleshoot kinks in the system so they can get back to their own business of refining water for the citizens that depend on them. With an ACES control system in your water plant, one quick phone call to our office at the first trouble alert can give you valuable information on exactly where your problem lies. A system of of SCADA (Supervisory Control And Data Acquisition), wireless radio modems and PLCs gives you access to real-time operations data. Replacing an entire municipal water control system can run up a bill of hundreds of thousands of dollars. We work with cities in phases to upgrade control systems that are prematurely obsolete or suffering hardware failure. 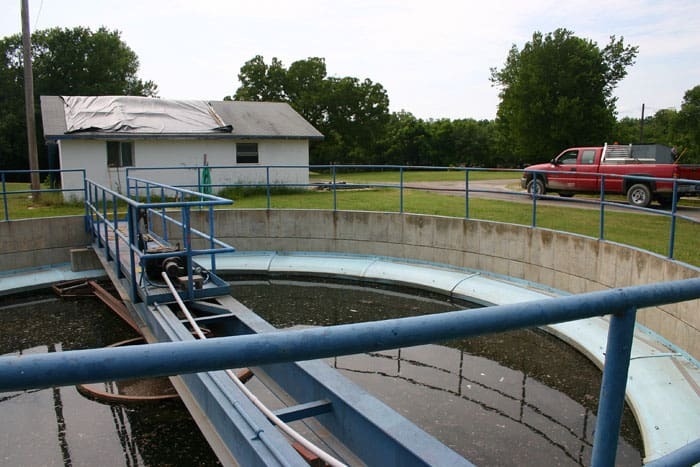 For instance, working in four phases of one year each, we can equip your municipal water plant with Allen-Bradley PLCs/PACs that are designed to last for the next 30 years, and are readily serviced by local technicians. Contact us to request a quote for your new control system, and ask about how we can implement it in steps that work with your resources.